REBEL takes on Sixpence Non The Richer’s “Kiss Me” [feat. 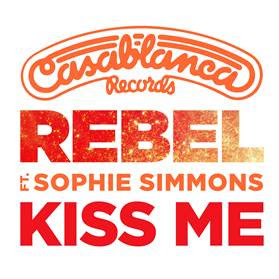 Sophie Simmons], released today via Casablanca Records. You can listen to it HERE, and purchase HERE! Amy Grant and Michael W. Smith are teaming up with a full symphony orchestra to celebrate the Christmas season live on December 20 at EagleBank Arena at 7 p.m. Grant has collaborated with Smith on his most recent Christmas album, Michael W. Smith & Friends: The Spirit of Christmas. Grant is a six-time Grammy award winner and Smith a three-time Grammy award winner. Republic Records recording artist and Academy Award-nominated superstar HAILEE STEINFELD has released the official music video for her debut single Love Myself. 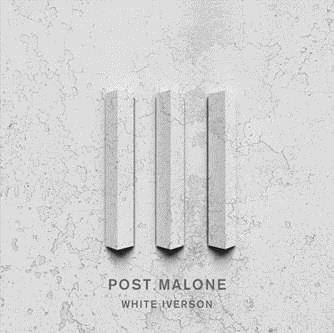 Post Malone’s debut single White Iverson is available globally on all digital retailers today. This marks the buzzing artist’s first official release since signing with Republic Records. Following his success in Latin America that consisted of various soldout shows at the beginning of the year, “El Potrillo”, Alejandro Fernandez, is pleased to announce that he will complete the second leg of his “Confidencias World Tour” across cities in the U.S. The tour, produced by Cardenas Marketing Network, Inc., (CMN), will kick-off on Friday, Nov. 14 and visit the country’s top 13 cities. Tickets will go on sale to the public beginning on Friday, Aug. 14. Pre-sale tickets will be available exclusively for CMN fans beginning on Thursday, Aug. 13 with their exclusive code. For more information visit www.cmnevents.com.